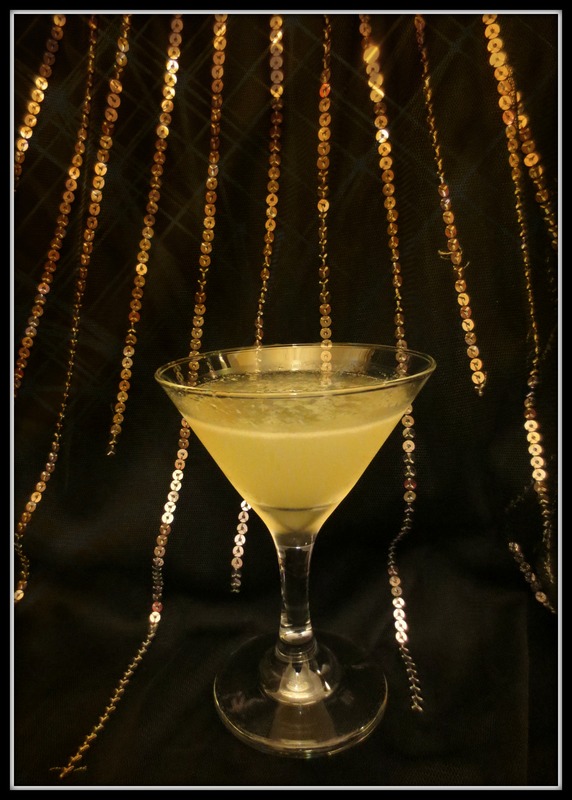 If a White Lady (that’s Cointreau, lemon juice and gin) were a person, she’d be a bit like Cinderella; elegant, understated and mysterious, the kind of lady who leaves you wanting more when she disappears at midnight. If a Femme Fatale (that’s a twist on the White Lady, using Cointreau Noir instead of Cointreau) were a person, she’d be just like a White Lady. Except she’d kill you with her bare, manicured hands before she disappeared at midnight. Add all ingredients to a shaker that’s half-full of ice. Shake hard, then strain into the glass. Easy to love, but be warned; it’s a killer in disguise. The Femme Fatale was created by the 52 Cocktails team. It’s based on the version of a White Lady that appears in Margaret Fulton’s Book of Cocktails & Party Drinks (Octopus Books, 1984).